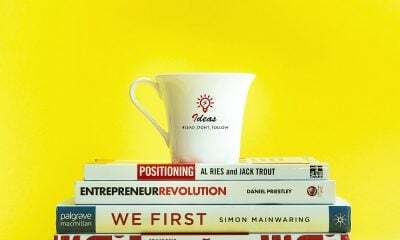 We had a lot of fun creating this reading list for our amazing readers at Everyday Power Blog. Now that spring is just around the corner, it’s time to revisit those New Year’s Resolutions. Did you have ‘Read More’ on your list? Well, I have the list for you. 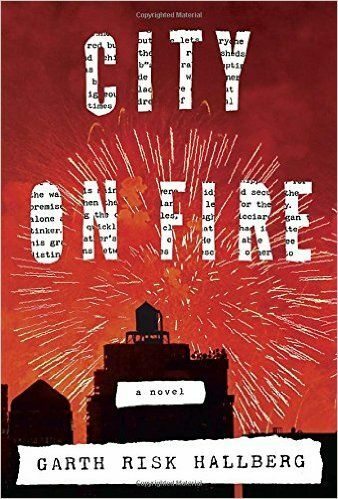 Here are the 20 best books of 2015 and one that came out in 2016 that I couldn’t help but add to the list. 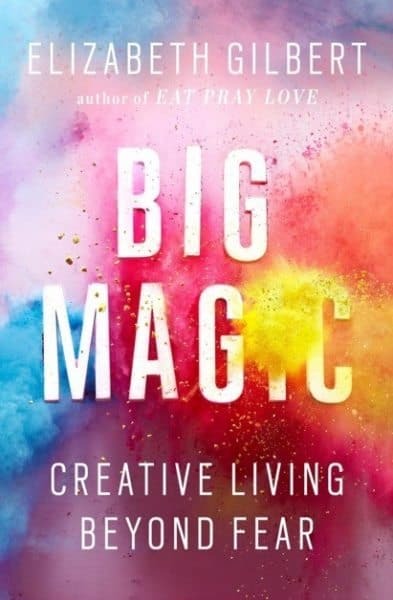 Big Magic is a hilarious look into the creative. Gilbert makes the argument that everyone has creativity within them and courage is the key to bring it out. This book is wonderful for creative types and those considering taking the leap to let their ‘treasures’ out into the work. Sure, you may not expect to see a coloring book on this list. 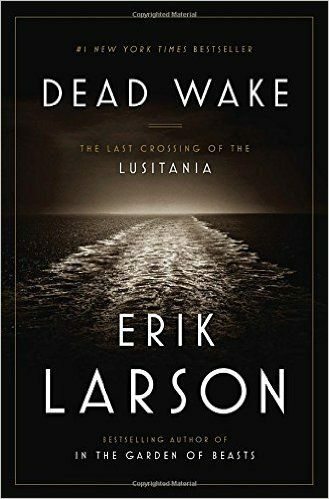 It may not be the most ‘literary’ addition to a list of the best books of 2015, but the trend is so strong, I couldn’t leave it out. 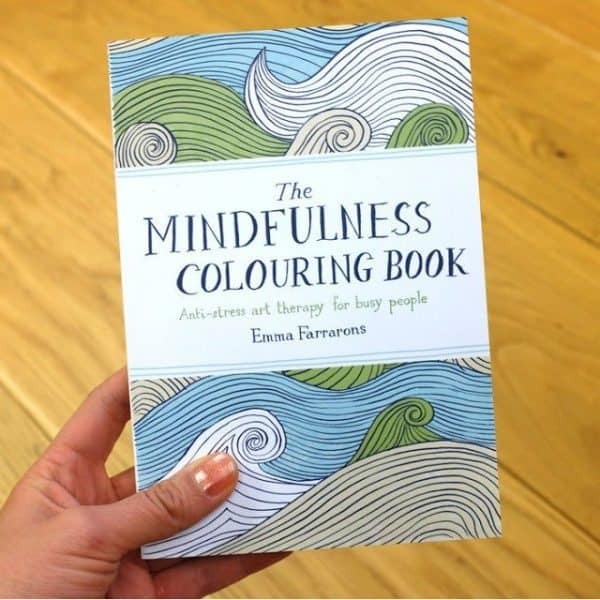 If you are ready to jump on the coloring book bandwagon, I would suggest you start with Emma Farrarons’ The Mindfulness Coloring Book: Anti-Stress Art Therapy for Busy People. This travel size coloring book includes and introduction into mindfulness at the beginning and 70 beguiling scenes and intricate patterns. 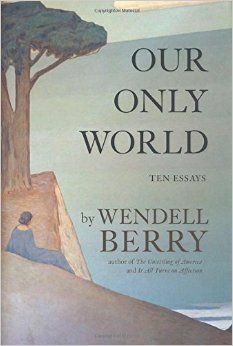 Written as a letter to his teenage son, Between the World and Me, pivots from the biggest questions about American history and ideals to the most intimate concerns of a father for his son. 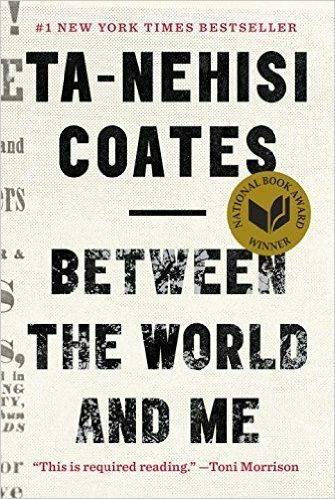 If you are interested in being a part of the national conversation on race in America, you need to read this book. 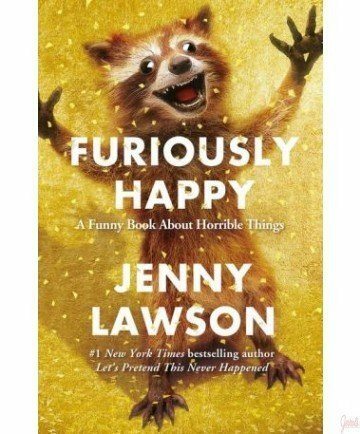 In Furiously Happy, #1 New York Times bestselling author Jenny Lawson explores her lifelong battle with mental illness. A hysterical, ridiculous book about crippling depression and anxiety? That sounds like a terrible idea.But terrible ideas are what Jenny does best. 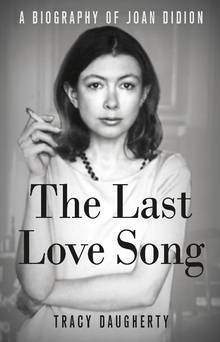 In The Last Love Song, Tracy Daugherty delves deep into the life of distinguished American author and journalist Joan Didion.The Last Love Song reads like fiction; lifelong fans, and readers learning about Didion for the first time will be enthralled with this impressive tribute. 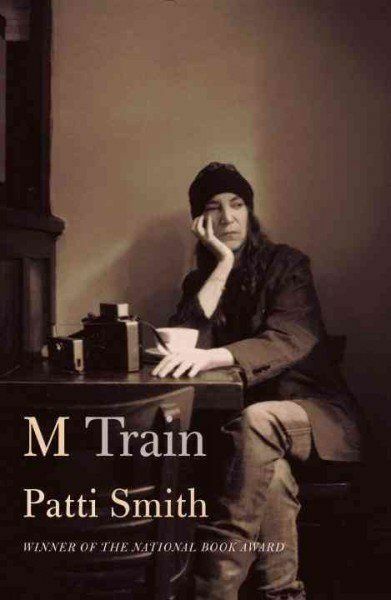 People either love or hate this book. The same passages that bring some to tears bring nothing but feelings of apathy in others. Helen Macdonald’s story of adopting and raising one of nature’s most vicious predators has soared into the hearts of millions of readers worldwide. 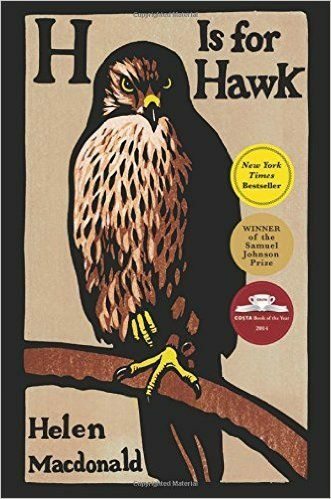 Fierce and feral, her goshawk Mabel’s temperament mirrors Helen’s own state of grief after her father’s death, and together raptor and human “discover the pain and beauty of being alive” (People). H Is for Hawk is a genre-defying debut from one of our most unique and transcendent voices. 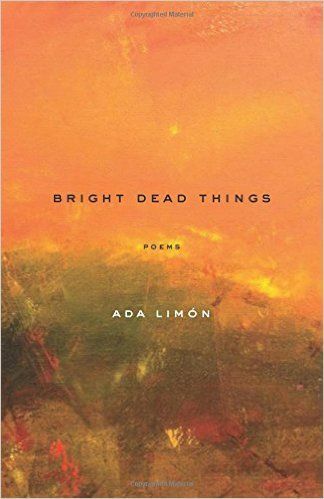 National Book Award finalist in the poetry category, Bright Dead Things is a beautiful collection that examines the chaos that is life, the dangerous thrill of living in a world you know you have to leave one day, and the search to find something that is ultimately disorderly, and marvelous, and ours. I must admit I do not read many children’s books, but I am forever thankful I read this one. 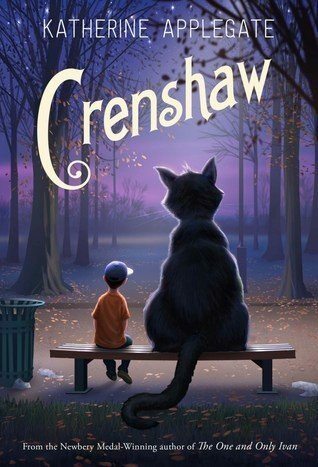 In Crenshaw we follow Jackson, a 4th grader whose family is going through some hard times. Jackson loves science and explaining things, so he is more than disturbed when he starts seeing his childhood imaginary friend Crenshaw. 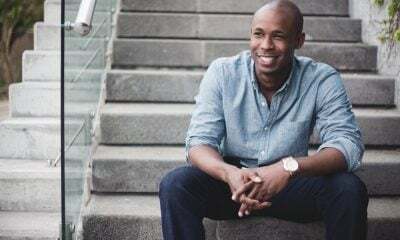 The unexplainable shows up in Jackson’s life to help him deal with the complex emotions his parents’ financial instability thrust upon him. This book is one of the most compassionate, and enduring looks at poverty and homelessness I’ve ever seen. For young readers who want to deal with big issues, this is a book for them. 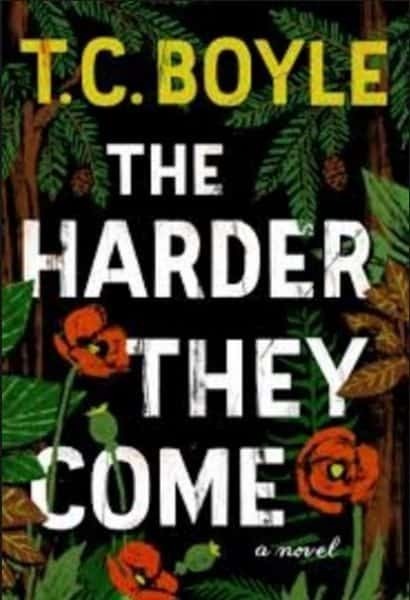 Set in contemporary Northern California, The Harder They Come explores the volatile connections between three damaged people—an aging ex-Marine and Vietnam veteran, his psychologically unstable son, and the son’s paranoid, much older lover—as they careen towards an explosive confrontation. 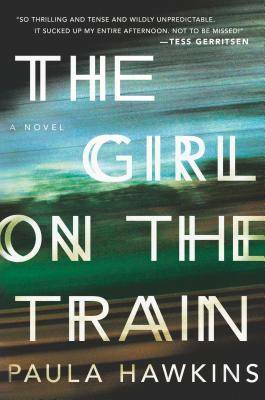 If mystery thriller is your genre, this is THE book of 2015 that you don’t want to miss. 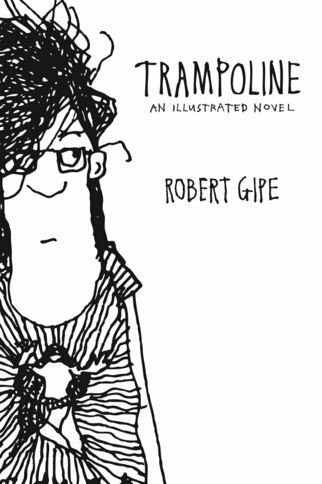 If you find yourself always cheering for the underdog, and a super fan of snarky come backs, Trampoline is for you. The simple, yet brilliant drawings emphasize the stellar humor and resonant story line. We all need a friend like main character, Dawn. I must admit, I usually skip the prologue in books. If it was so important I’m sure the author will include that information in the proper first chapter. 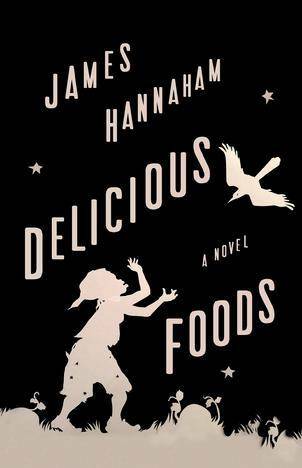 I thank my lucky stars that I decided to read the prologue in James, Hannaham’s Delicious Foods. If I had not, I’m not sure I would have given this book a chance. A book with three narrators can seem daunting, and with one of those narrators being crack cocaine, I just wasn’t sure. It could be campy and terrible, or it could be a brilliant look at addiction in today’s society. I am happy to report Delicious Foods is the later. This book takes a brutally honest look at the life of one addict, her son, and the tragedies in her life that landed her where she is. This book got under my skin and wouldn’t leave. 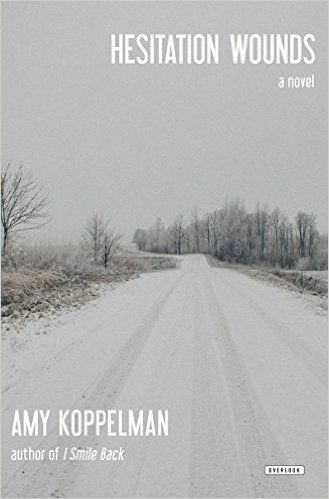 Amy Koppelman is a novelist of astonishing power, with a sly, dark voice, at once fearless and poetic. HESITATION WOUNDS is a novel that will sink deep and remain―like a persistent scar or a dangerous glow-in-the-dark memory. 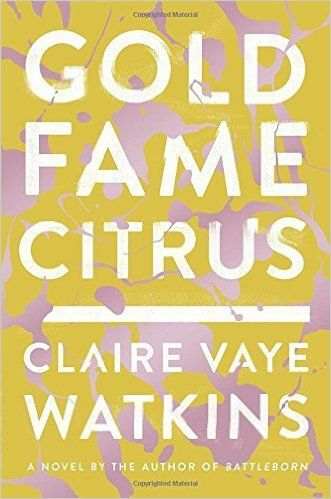 Gold Fame Citrus was a fresh addition to the plethora of dystopian novels that have been recently released. The story is told by the former poster-child of the Bureau of Conservation, Luz, living in a now barren SoCal. Luz and her boyfriend, Ray, a veteran of the “forever war”, somehow sustain romance in the everyday struggle of surviving in crippling heat without enough water. They strangely acquire a painfully lovable toddler, “Ig,” and decide to seek a safer future out East. 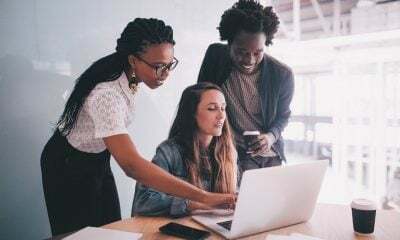 As the story progresses, the true colors of the characters start to show through their carefully constructed appearances, unraveling a chain of painful disillusionment. 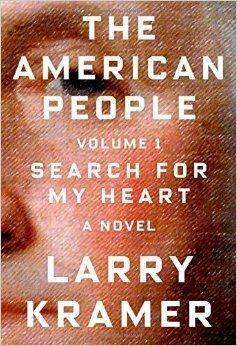 Forty years in the making, The American People embodies Larry Kramer’s vision of his beloved and accursed homeland. As the founder of ACT UP and the author of Faggotsand The Normal Heart, Kramer has decisively affected American lives and letters. Here, as only he can, he tells the heartbreaking and heroic story of one nation under a plague, contaminated by greed, hate, and disease yet host to transcendent acts of courage and kindness. The year was 1981. The US was entering a deep recession, Russia was our enemy, and John Hinckley, Jr.’s assassination attempt on President Ronald Reagan shocked the nation. It was also the year author Andrea Kleine learned her close childhood friend had been violently murdered by her socialite mother, Leslie DeVeau. Both events took place in Washington, DC. Hinckley and Deveau were both sent to St. Elizabeth’s hospital, guilty by reason of insanity. It was there that they met, and later became lovers. 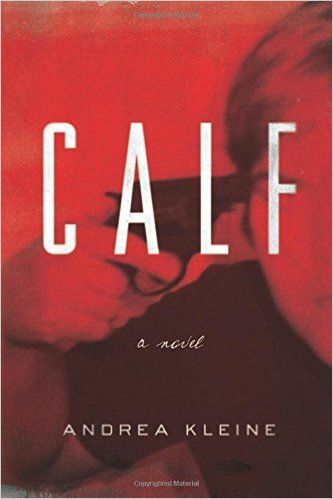 These two real-life, and ultimately converging events inspired Kleine’s jaw-dropping, spine-tingling novel, CALF. Made up of dual narratives and told over the course of one year, Kleine’s account follows a fictionalized John Hinckley Jr. as he stalks a young actress in the lead-up to the assassination attempt, and eleven-year-old Tammy, whose friend is murdered in her sleep. 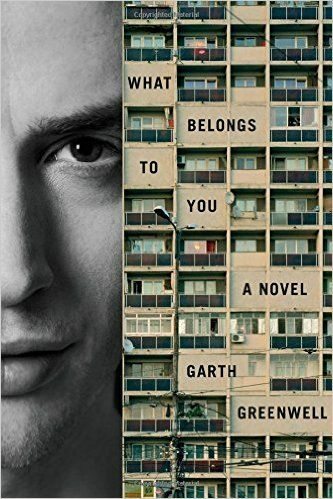 Garth Greenwell’s prose are unrelenting, humorless and captivating. 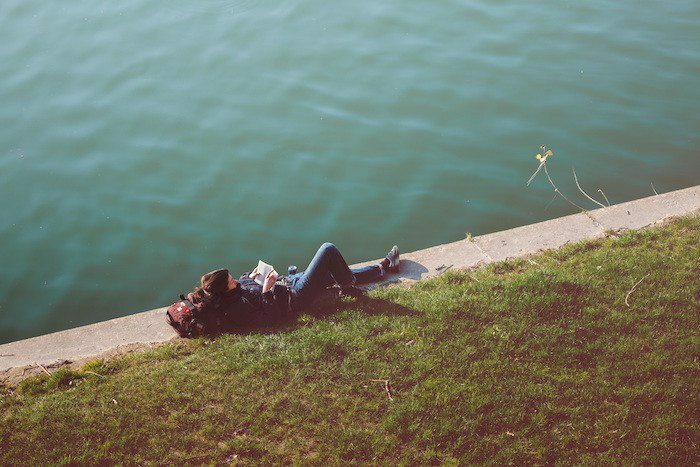 Through his story of an American teacher’s relationship with a Bulgarian prostitute, Greenwell explores themes of love, morality, and homosexuality that create a simply transcendent novel. When I finished this novel all I wanted was more time to soak it all in.